"[A] scarifying memoir....A bristly summoning of unpretty events, conveyed with remarkable placidity. 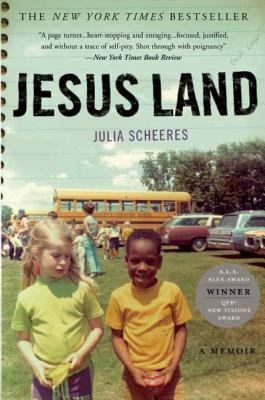 "Scheeres, Julia is the author of 'Jesus Land A Memoir', published 2006 under ISBN 9781582433547 and ISBN 1582433542. Loading marketplace prices 1034 copies from $0.01 How does the rental process work?